70 years ago, the Ferrari 166 Barchettas established themselves as the most successful sports racers in the world by winning the 1949 Mille Miglia and the 1949 Le Mans 24 hours races. Designed and bodied in Milan by Carrozzeria Touring and launched to the world in Turin, the cars gave Ferrari its first proper look, a look that was both revolutionary and beautiful. 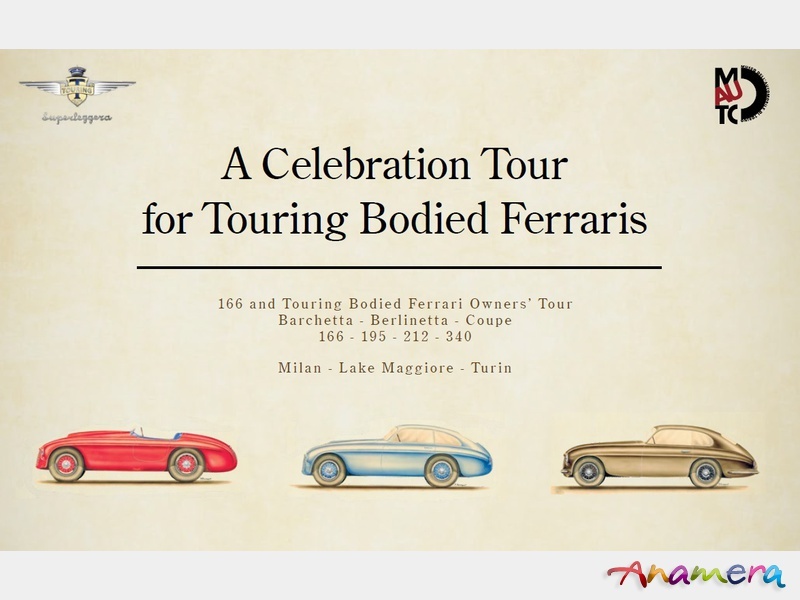 To celebrate the anniversary, a Summer Tour for the owners of Touring bodied Ferraris, be they Barchettas, Berlinettas or Coupes - 166s, 212s or 340s, are gathering together in Italy at the instigation of 166 Barchetta owner Clive Beecham and with the support of Touring Superleggera and MAUTO, the Italian National Motor Museum. For 5 nights and 4 days, aside from the expected joys of driving and eating in Italy, the owners will be subject to a host of special and privileged excursions bookended between Milan, Lake Maggiore and Turin. A visit to La Scala to see Rigoletto with an exclusive behind the scenes tour; a drive and lunch on the rooftop of Lignotto, home to the speeding Minis in the Italian Job, a Tour around the stunning cloth factory of Ermenegildo Zegna and a privileged cocktail party on the private island of Princess Borromeo, Isola Bella. 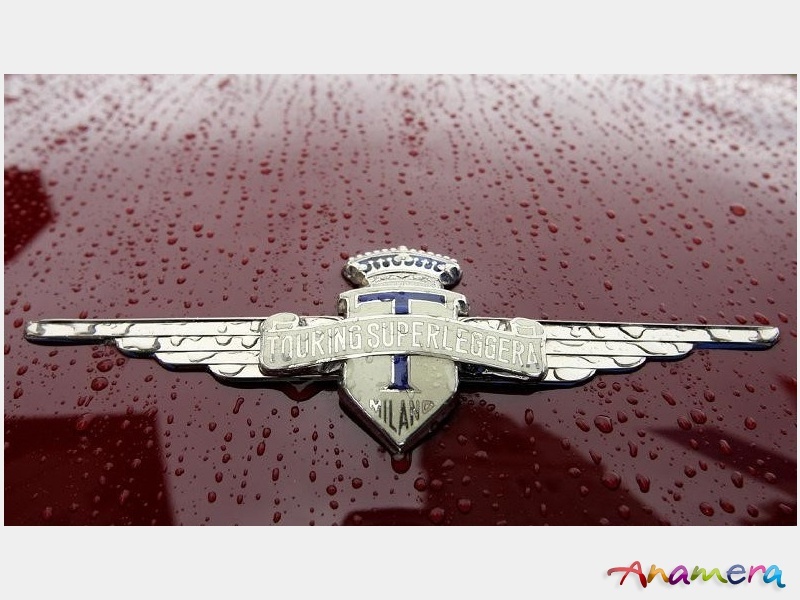 The cars will also visit Touring’s Carrozzeria to see the craftsmanship that still abounds, be it for their stunning new models or for the restoration of the old. All in all, a rare get together (the last tour was 30 years go, in 1989) - it will be an all too rare and unique opportunity to go ‘Touring with Touring’.